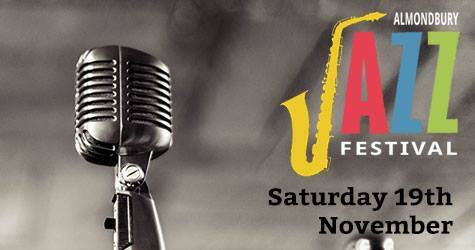 The first Almondbury Jazz Festival takes place tomorrow, Saturday 19th November. Music will be programmed at three pubs in the village throughout the day - The Woolpack, The Radcliffe and the Con Club. The church will also be open to serve food and act as a meeting point as people travel between venues. What's more, it's all for a good cause. The money raised will go to Forget Me Not Children's hospice. We've listed the schedule below but for full information, visit the Almondbury Jazz Festival website.